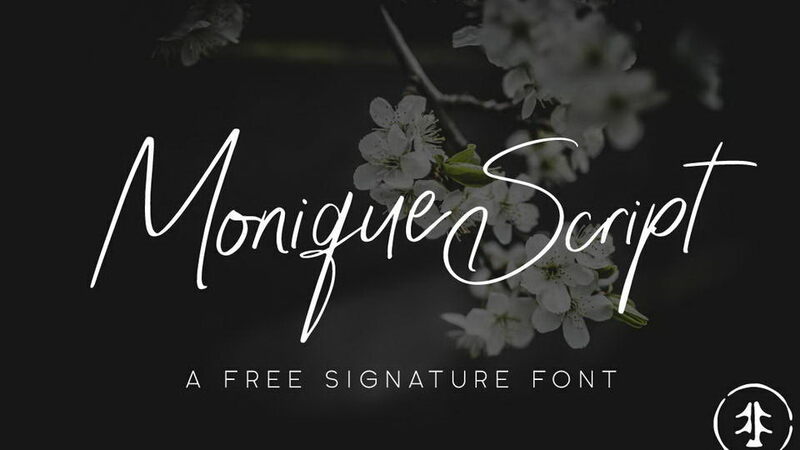 Introducing the collection of new modern calligraphy fonts free for personal use. Perfect for femine designs, social media, wedding invitations, greeting cards and much more. 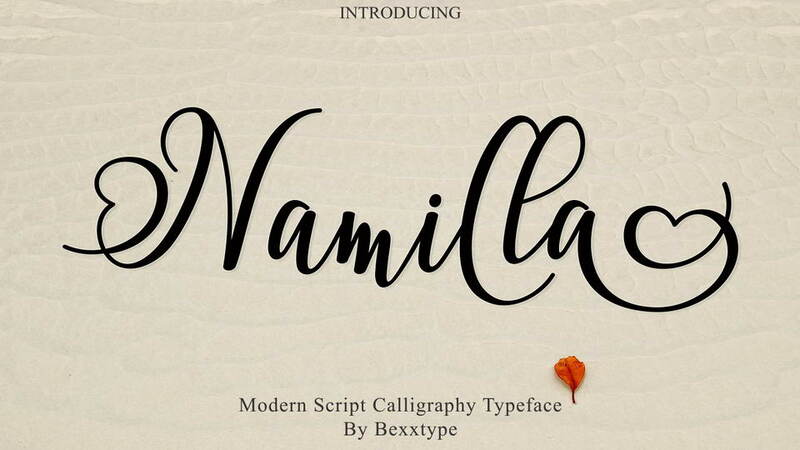 Namilla Script a new fresh & modern script with a handmade calligraphy style, decorative characters and a dancing baseline! So beautiful on invitation like greeting cards, branding materials, business cards, quotes, posters, and more!! Namilla Script come with 727+ glyphs. The alternative characters were divided into several Open Type features such as Swash, Stylistic Sets, Stylistic Alternates, Contextual Alternates. Give your designs an authentic handcrafted feel. 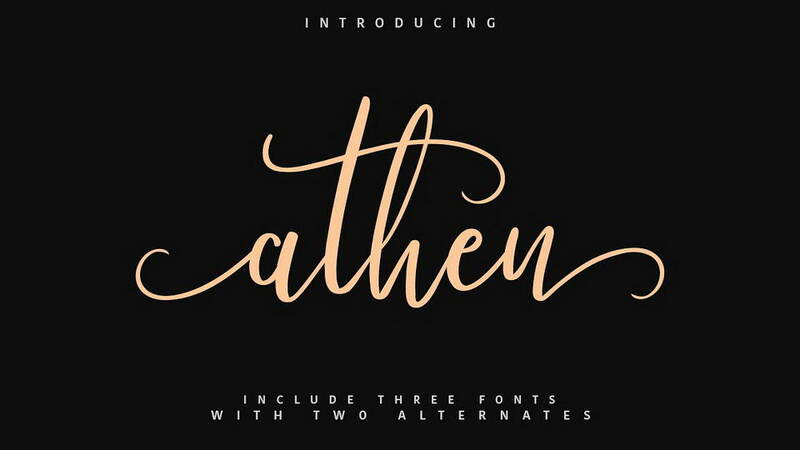 “Athen Typeface” is perfectly suited to signature, stationery, logo, typography quotes, magazine or book cover, website header, clothing, branding, packaging design and more. 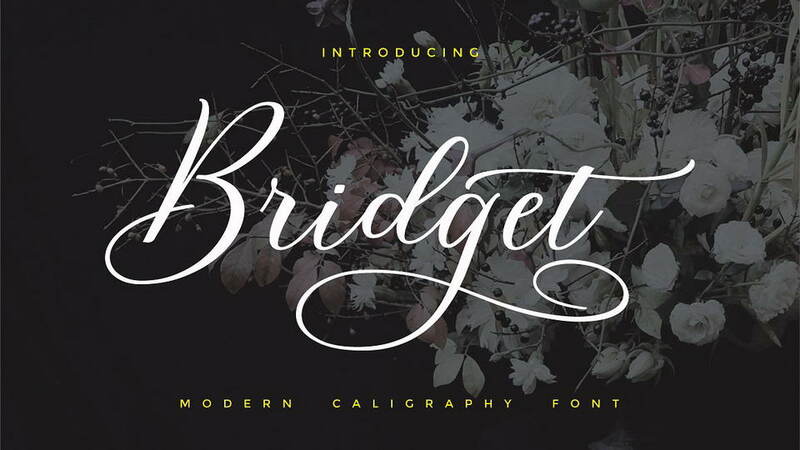 Bridget Script a new fresh & modern script with a calligraphy style, decorative characters and a dancing baseline! 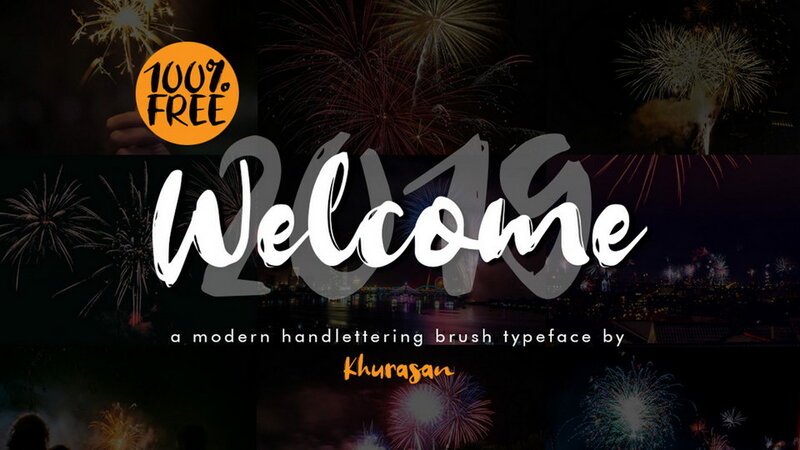 So beautiful on invitation like greeting cards, branding materials, business cards, quotes, posters, and more!The alternative characters were divided into several Open Type features such as Stylistic Sets, Stylistic Alternates and Ligature. 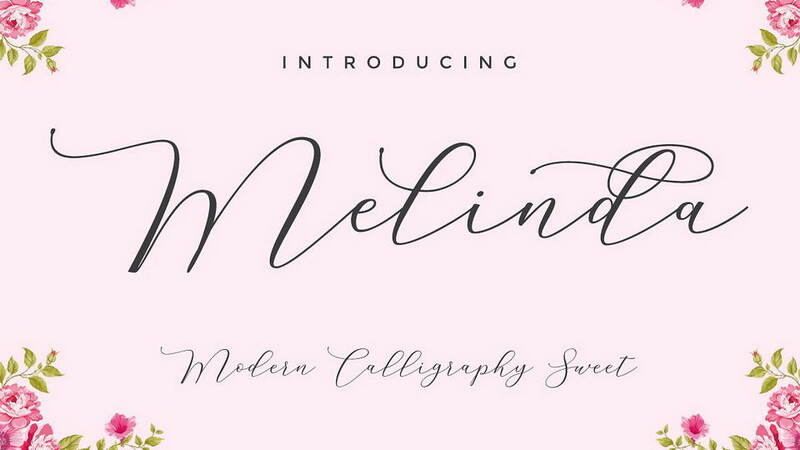 Melinda Script is a beautiful and interesting calligraphy handwriting font. You can see from scratches that give a realistic and modern style. 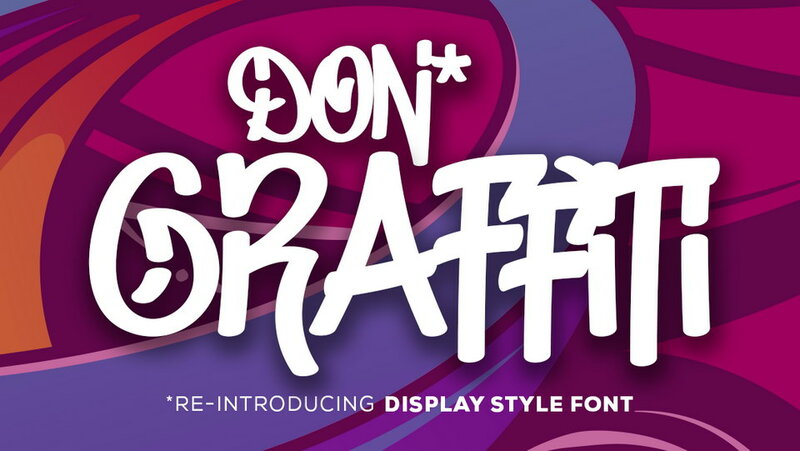 font looks sweet and full of the best characters. 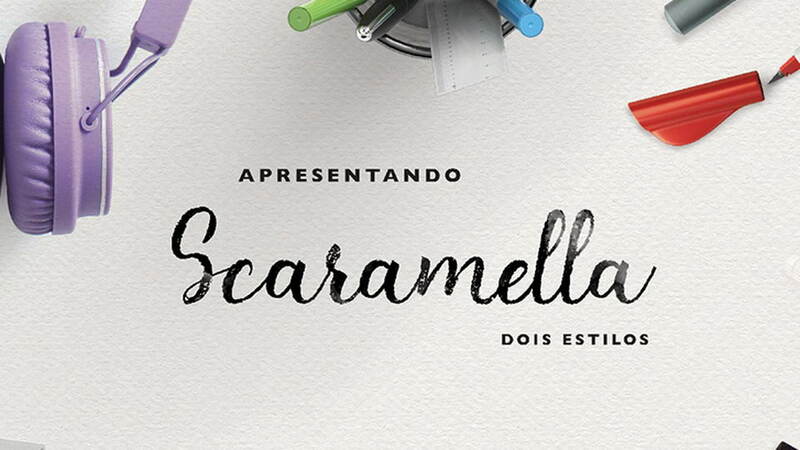 you can use this font in your design product range like invitation, mockup, embossed, branding card and others. 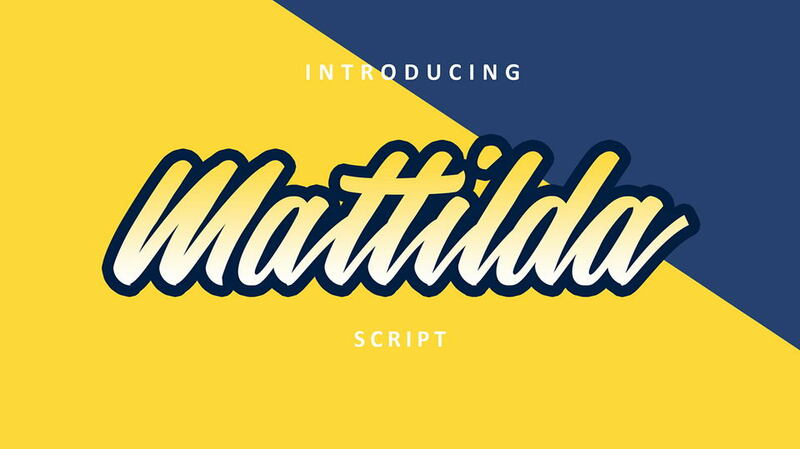 Melinda Script includes a full set of large and attractive international letters, numbers, punctuation and ligatures. All lowercase letters include the beginning and end of the swashes. Also, follow multilingual symbols. The script is encoded with PUA Unicode, which allows full access to all additional characters without special design software. 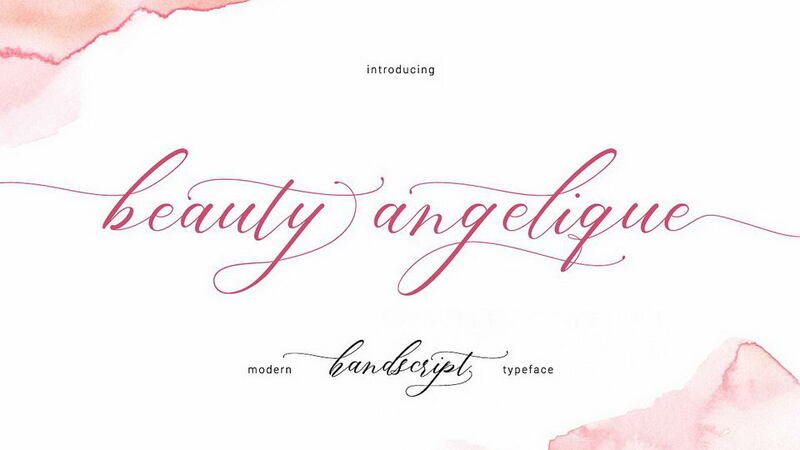 Dearly Script, new calligraphy font with swashes. 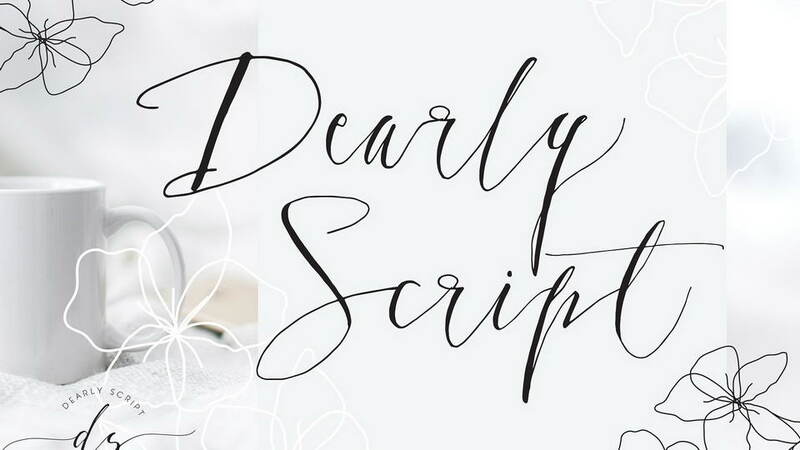 Dearly Script has a style and authentic look. This lovely font will beautiful you special day, branding and logo design, invitation design, very beautiful for your wedding day! Available western, central european and turkish letters with accent such as ä å æ è …, Install additional font if you want to access accent letters on swashes. if you have any glyph request please info us. Jelisa comes in a classic form with a modern twist. 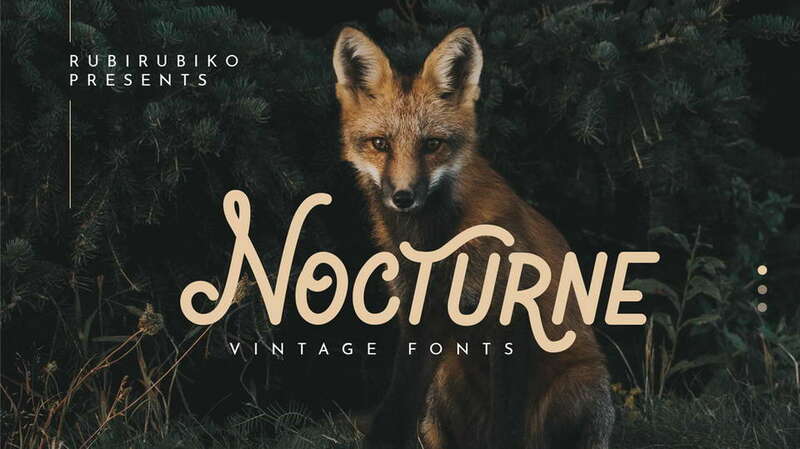 This font is suitable for projects such as vintage logos, fashion labels, special card headers, badges, food packaging designs, especially wine labels. 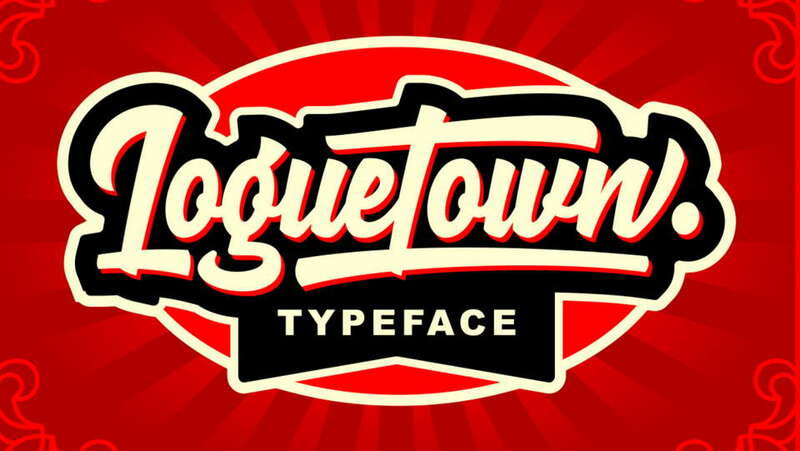 This font has a different style in the classic form to make it easier to choose the desired style. 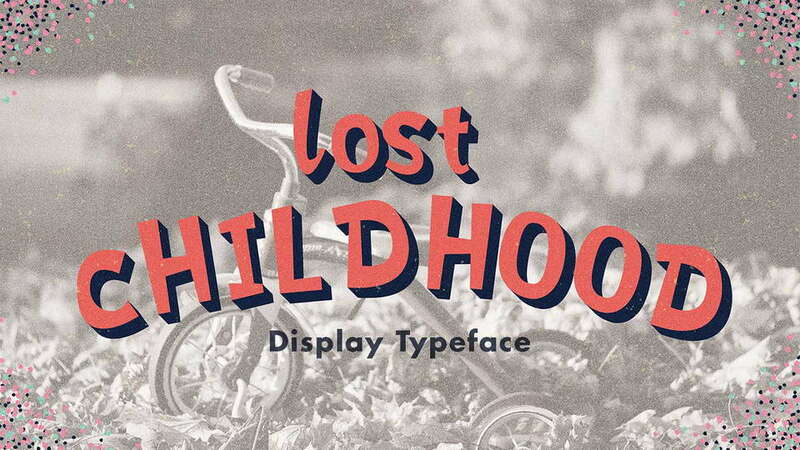 This font Also available some alternative styles that you deserve to try. 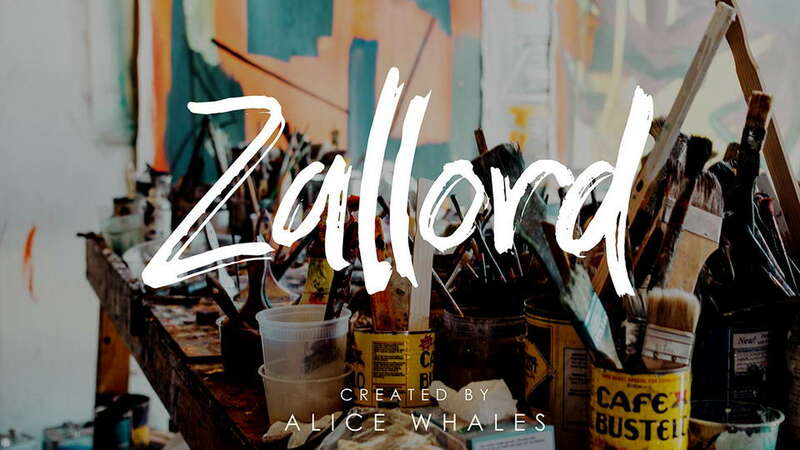 Anteater modern calligraphy font was designed by handwriting, and it has a modern and unique forms of calligraphy, the writing style is very natural. 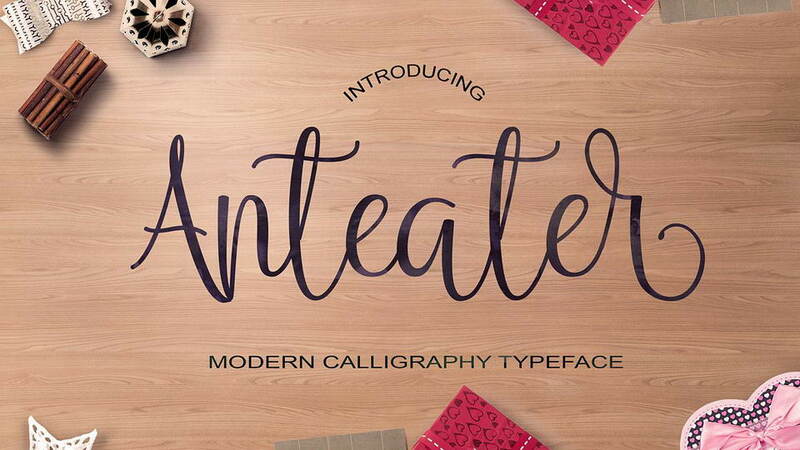 Anteater has a very unique style of calligraphy, it is very suitable for use in the work of modern design. 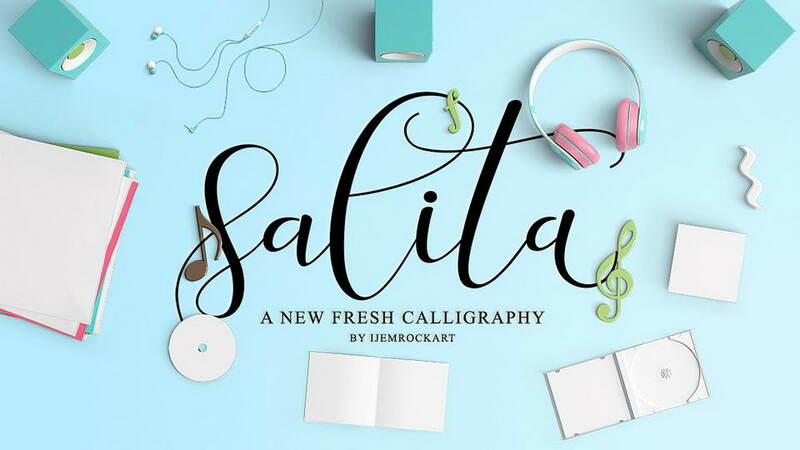 Salita script a new fresh & modern script with a handmade calligraphy style, decorative characters and a dancing baseline! So beautiful on invitation like greeting cards, branding materials, business cards, quotes, posters, and more!! Salita script come with 540+ glyphs. The alternative characters were divided into several Open Type features such as Swash, Stylistic Sets, Stylistic Alternates. 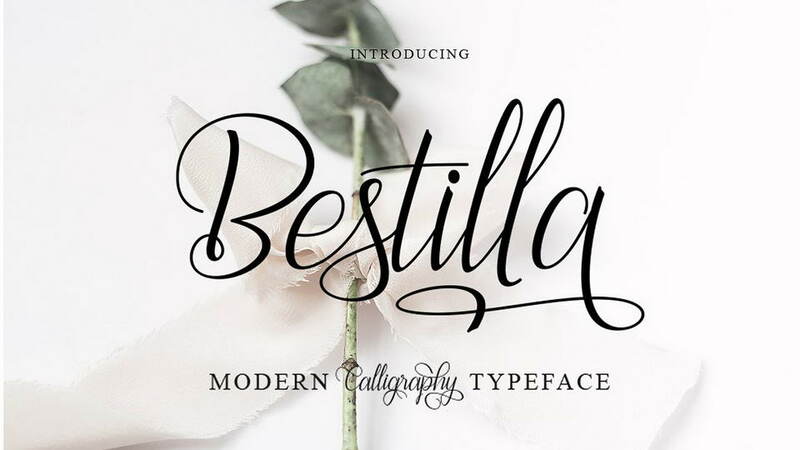 Bontella Script a new fresh & modern script with a handmade calligraphy style, decorative characters and a dancing baseline! So beautiful on invitation like greeting cards, branding materials, business cards, quotes, posters, and more!! 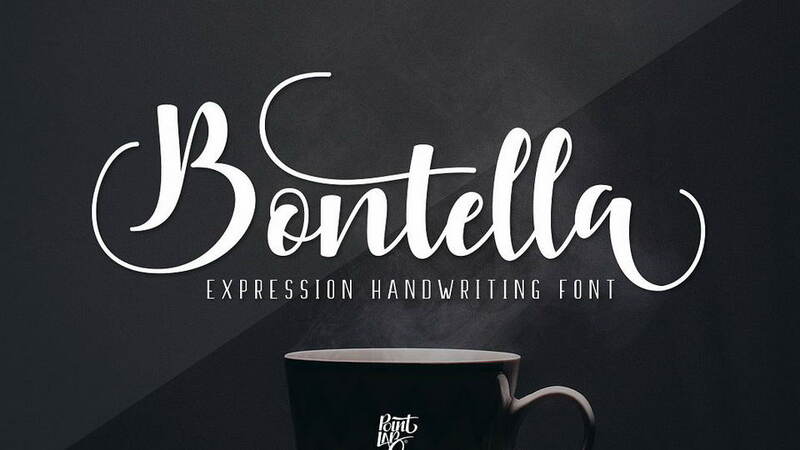 Bontella Script come with 420+ glyphs. The alternative characters were divided into several Open Type features such as Swash, Stylistic Sets, Stylistic Alternates, Contextual Alternates. 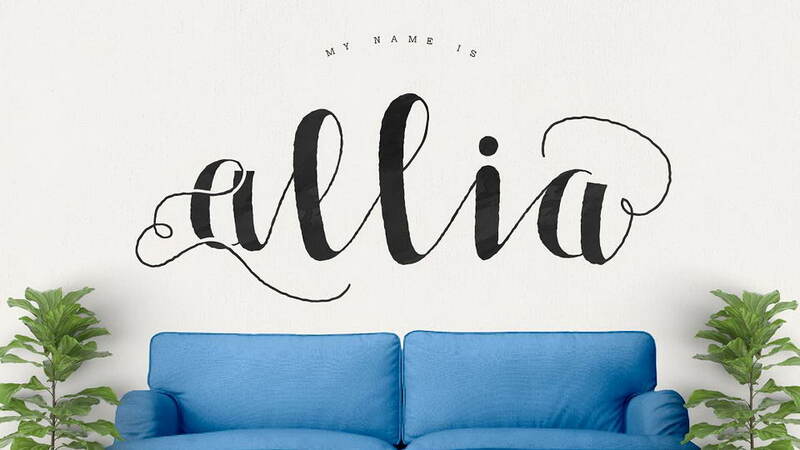 Allia Typeface is perfectly suited to stationery, logos, branding, poster, wedding and much more. 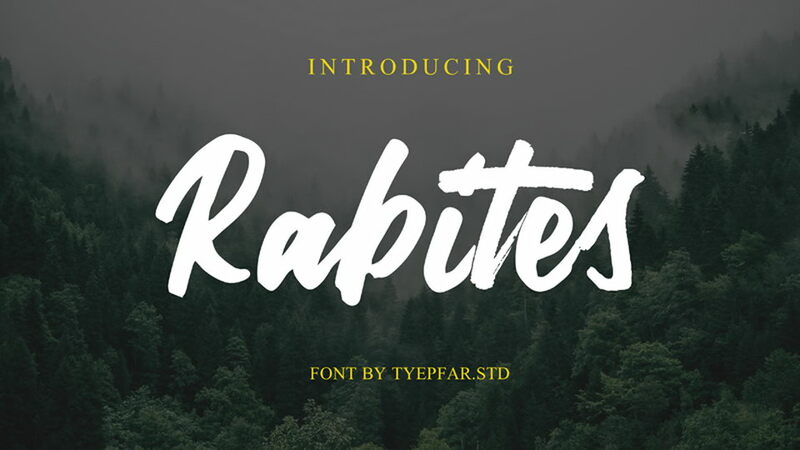 This font have four alternates characters. You can use this alternates in all software (Microsoft Word, Excel, Adobe, Text Edit, Notepad and many more).